Get to the #beach between #elnino storms!!! We have beautiful #tapestries perfect for #mediation , #ceremonies and #relaxation in the #greatoutdoors . 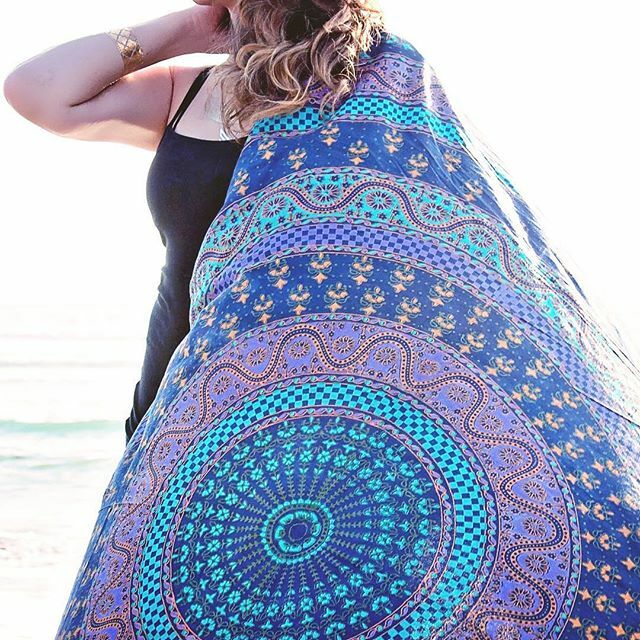 We even have we #fringe #roundie tapestries!